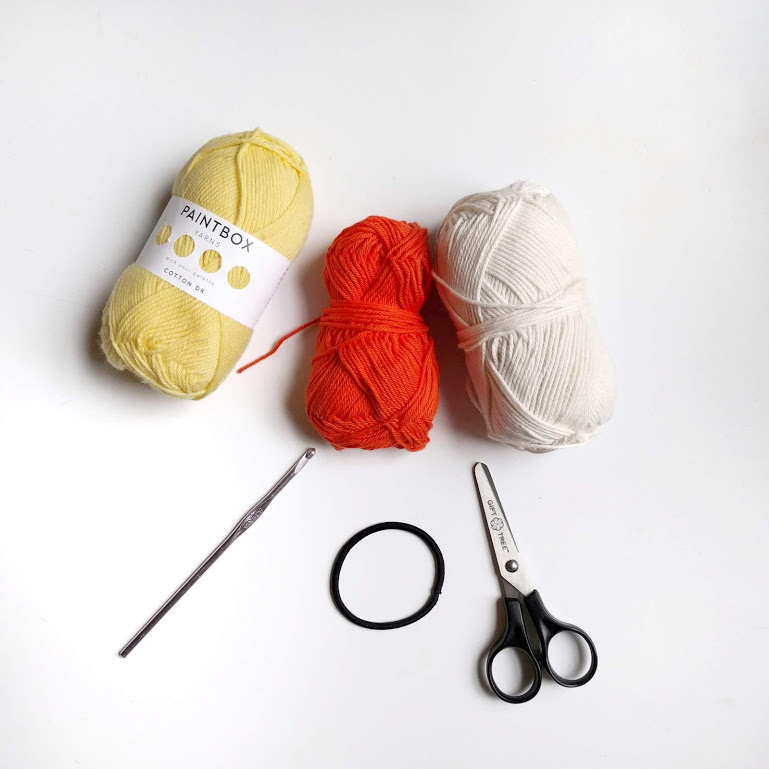 This past month, I partnered with LoveCrochet to bring you an easy scrap yarn project. A pretty and simple floral headband. The best part? (Other than it being a scrap project user, obviously) is that all you need is your hook and a hair tie! Check out the tutorial on their site to make your own!